Delicious almonds from passionate growers. All our time and energy goes into creating the highest quality almond products in all kinds of tasty shapes and forms. 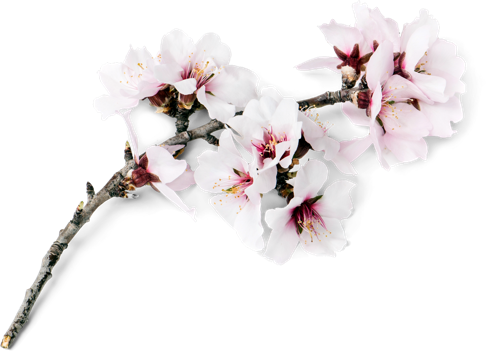 We've been at the forefront of almond innovation for more than 100 years. We work with a passionate family of growers to bring you the most delicious, highest quality almonds.